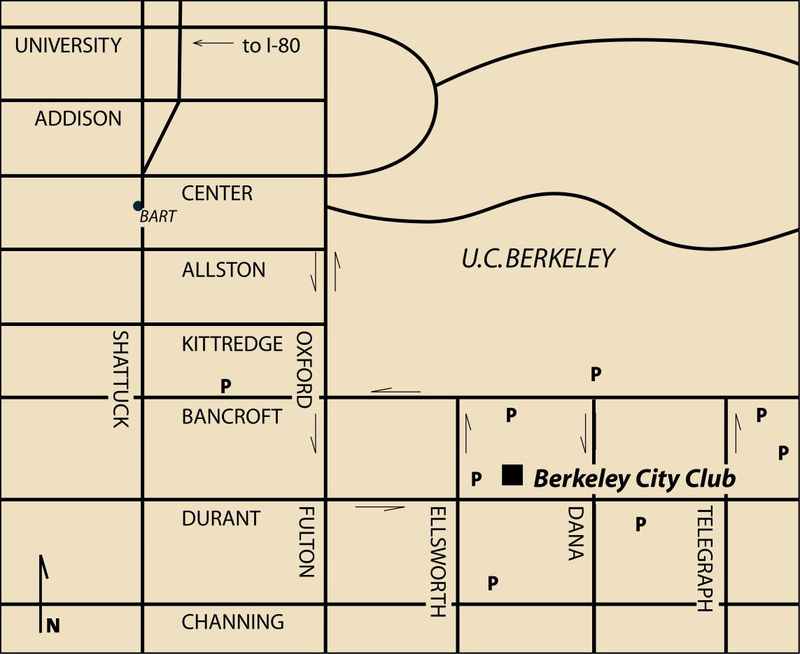 Concerts begin on Tuesday evenings at 8 p.m. - EXCEPT for our 28 April 2010 Wednesday evening program - in the second floor Ballroom of Julia Morgan's gorgeous Berkeley City Club, listed on the National Register of Historic Places, 2315 Durant Avenue, Berkeley. Delighting audiences of all ages with exciting and soulful playing. Championing new works as well as great standards.